What Makes Celebrities Prefer the Name Tattoo among Others? What Makes Celebrities Prefer the Name Tattoo among Others? Know the answers here. 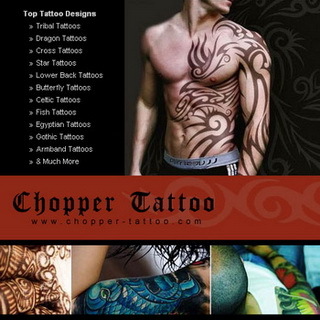 Any where you go today, it is a common sight for many people wearing a body mark in the form of a Name tattoo. 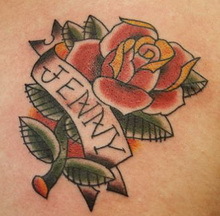 This kind of tattoo is created either in the name of the individual wearing it, or the name of someone he loves. It is a mark of a person’s undying love for somebody or to cherish his memories in the form of a tattoo which is permanently engraved in the body. The big question now is how far would a person retain the memories of a love one when they have gone separated for years, and both have their own families to care for? Make a Perfect Combination of Fashion and History with Meaningful Sanskrit Tattoo Designs. 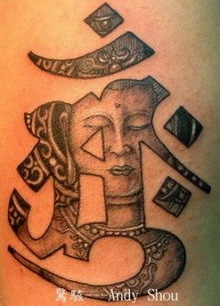 One of the unique and appealing tattoos available in the market today is the meaningful Sanskrit tattoo. Sanskrit is the ancient language of India, and considered an important part of their culture in the same way as Latin and Greek language is important to scholars of ancient civilizations. Being the root language of modern India, Sanskrit is considered classical and liturgical language of Jains, Buddhists and Hindus. It is listed among the 22 official Indian languages which means sanctified and refined. Being regarded as a language of the highest order, Sanskrit is used basically in religious practices and discourses. With this amazing historical background, the meaningful Sanskrit lettering tattoo has gained a wide popularity around the world catching the interest of well-known tattoo enthusiasts that include celebrities.